*Live Screening* The 12th edition of our live screening series. 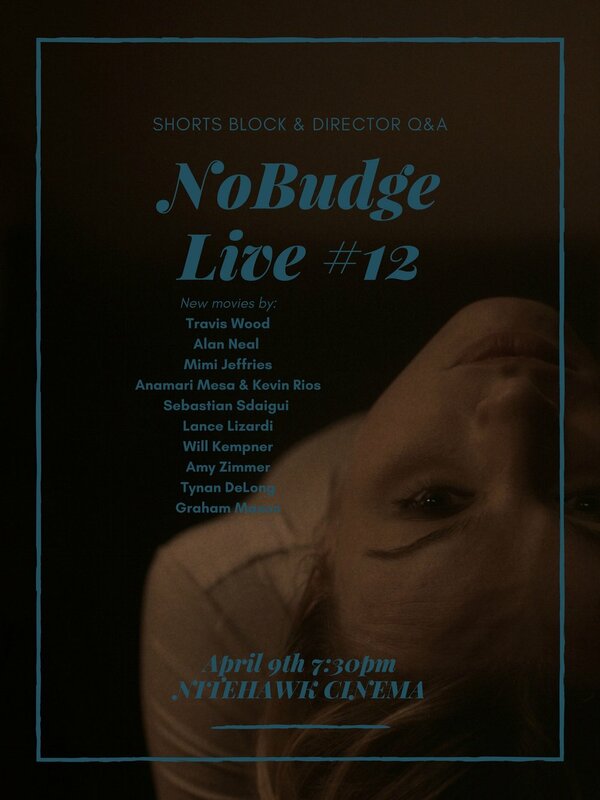 Ten new short films with directors present for Q&A and afterparty. Screening at Nitehawk Cinema.